Crowds listen as the founding director of the Arkansas Repertory Theatre, Cliff Baker, rallies for support. Hear the report by KUAR's Daniel Breen. Politicians, artists and fans of the performing arts gathered outside The Arkansas Repertory Theatre building on Main Street to show support for the venue during a time when its future is uncertain. 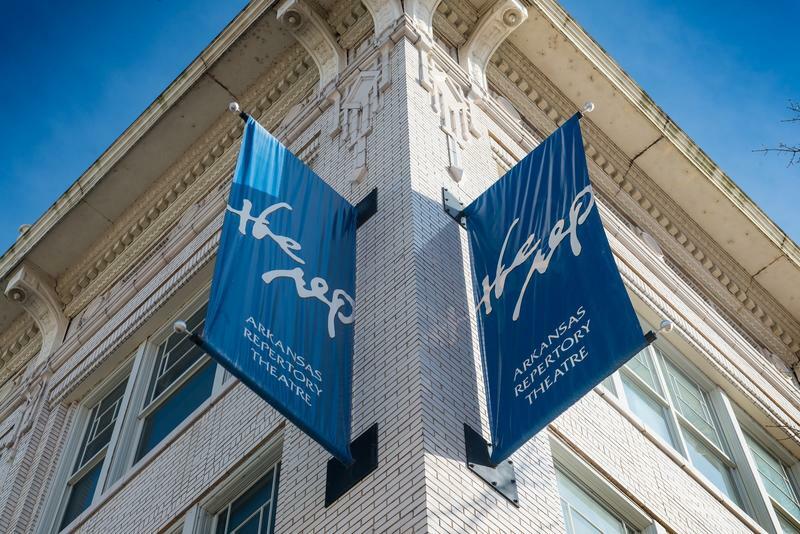 The Rep is Arkansas's largest non-profit and professional theater company. The Rep announced last week it was suspending operations, saying it is facing mounting debt and declining ticket sales. The theatre’s website says its most pressing need is $750,000 to pay off its operating debt. Little Rock Mayor Mark Stodola announced The Rep as a cornerstone of his Main Street "Creative Corridor" revitalization plan in 2012. He said he was saddened to see the theatre suspend operations. "Well, [I’m] disappointed, obviously. It’s going to require that they look at and retool some of the capital assets they have," Stodola said. "They own a lot of property, and maybe they need to not own as much. I think there’s a way to look at it and make sure they get some better financial support." Little Rock banker Virgil Miller addresses the crowd at the rally in support of the Arkansas Repertory Theatre. In addition to its downtown theatre space, The Rep owns a nearby workshop and two apartment complexes. Stodola, his mayoral race challenger Rep. Warwick Sabin, Sen. Will Bond and state House candidates Tippi McCullough and Ross Noland were a few of the political figures attending the rally. Also in attendance was Mary McGowan. McGowan and her daughter Molly McNulty are long-time season ticket holders at The Rep. McGowan hearkened back to the theatre’s humble beginnings in 1976. "We went to The Rep when it was located on Kavanaugh [Street] when Cliff Baker first started it about 40 years ago," McGowan said. The theatre’s founding Director Cliff Baker said he hopes The Rep can remain a cornerstone of performing arts in Arkansas. "Out of every breakdown, there's a path for a breakthrough. And I think that’s what this has given us at the theatre, which is a chance to regroup, rethink, re-strategize and come out of it with everything that you would hope for a professional theatre in your city," Baker said. The Rep will still fulfill its obligation to host a planned concert series with Ballet Arkansas May 4-6. Though its last show has already been canceled, Mary McGowan said she hopes this latest push to save the theatre will keep her season ticket valid for years to come. "It’s going to rise again. That’s what we believe," said McGowan. A rally will take place Tuesday afternoon in support of the Arkansas Repertory Theatre. It comes after last week’s announcement that The Rep was suspending operations because of financial problems. Since then people have been discussing ways to help the theater resume operations. Skip Rutherford, dean of the Clinton School of Public Service, is helping to organize Tuesday's event, which begins at 5 p.m. in front of The Rep at 601 Main Street in Little Rock. Rutherford spoke with KUAR in advance of the rally. You can listen to the interview above or read a transcript below. 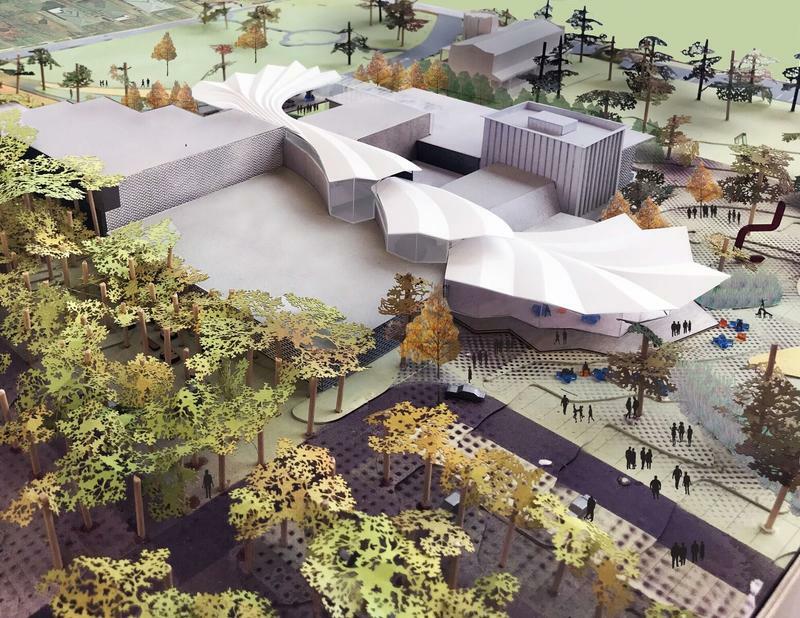 Having undergone eight additions since its humble beginning as the Museum of Fine Arts in 1937, the Arkansas Arts Center will soon be getting a major redesign to unify the facility with itself, and the outside world. Two architectural firms, Studio Gang and Little Rock-based Polk Stanley Wilcox Architects, have teamed up with New York-based landscape architectural firm SCAPE to create a concept design for the project. 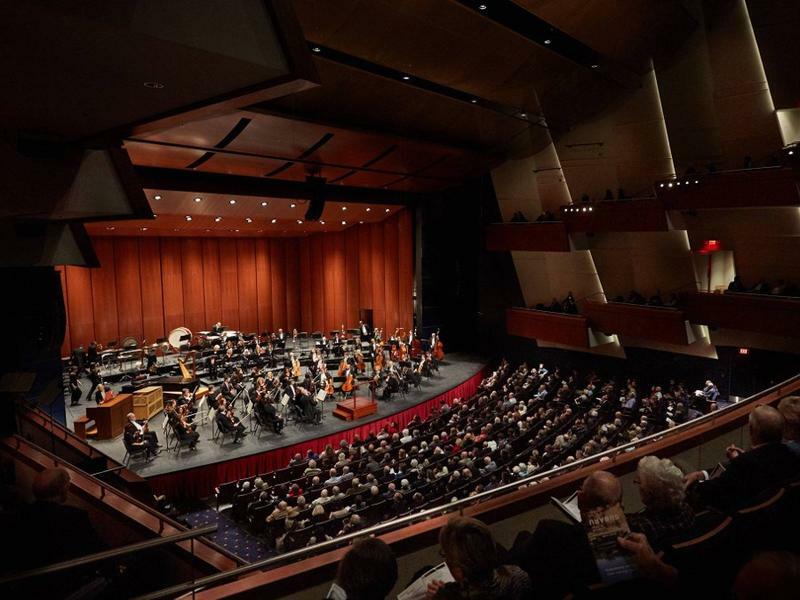 The Arkansas Symphony Orchestra Foundation has received its largest ever individual gift. The $1.8 million donation to the foundation’s endowment comes from the estate of Linda Garner Riggs, who passed away last November at age 70. Take a listen to the interview above with ASO CEO Christina Littlejohn about what the gift means for music in Arkansas.